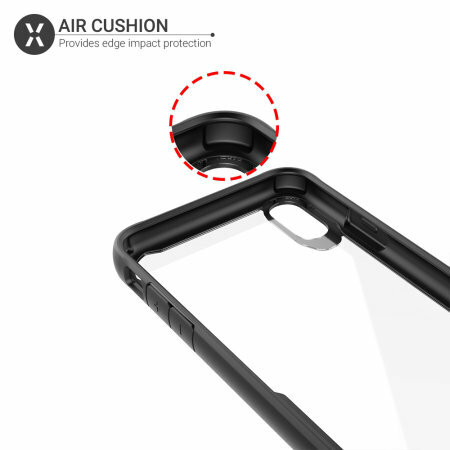 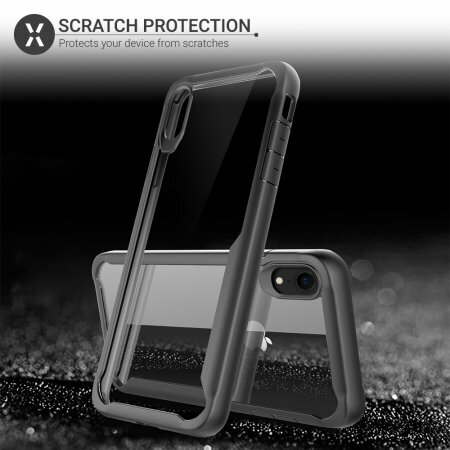 Comprising of a two-piece construction for added protection, the NovaShield from Olixar equips your Apple iPhone XR with exceptional protection against a variety of dangers. 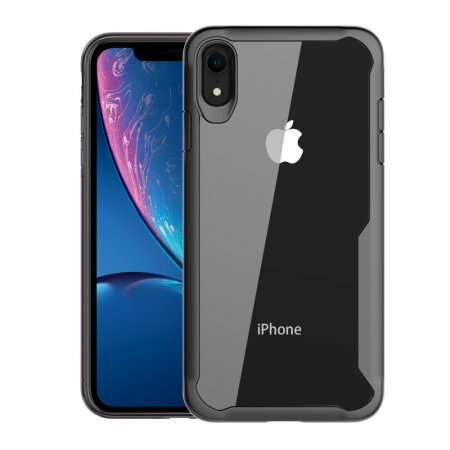 The tough polycarbonate frame combined with the flexible TPU back ensures that your iPhone XR will stay guarded while Apple's sleek design shines through for a premium look. 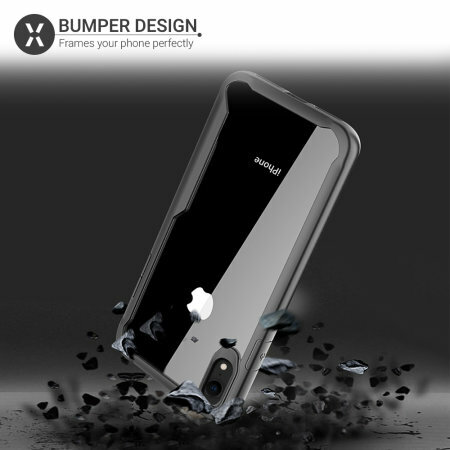 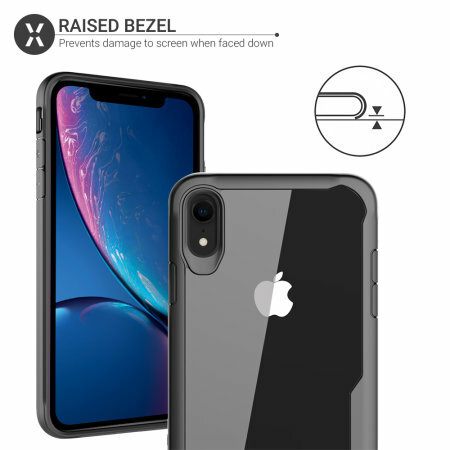 Providing a window to your iPhone XR's beautiful back, the Olixar NovaShield Bumper Case frames Apple's design perfectly while protecting it from scratches and scrapes. 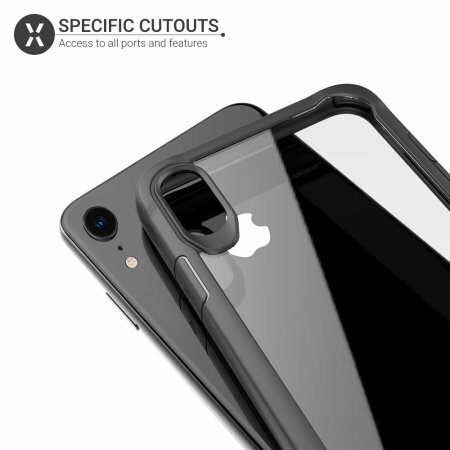 With large easy-press buttons and cutouts for the iPhone XR's ports, the NovaShield makes using your phone just as easy as it would be without the case attached.